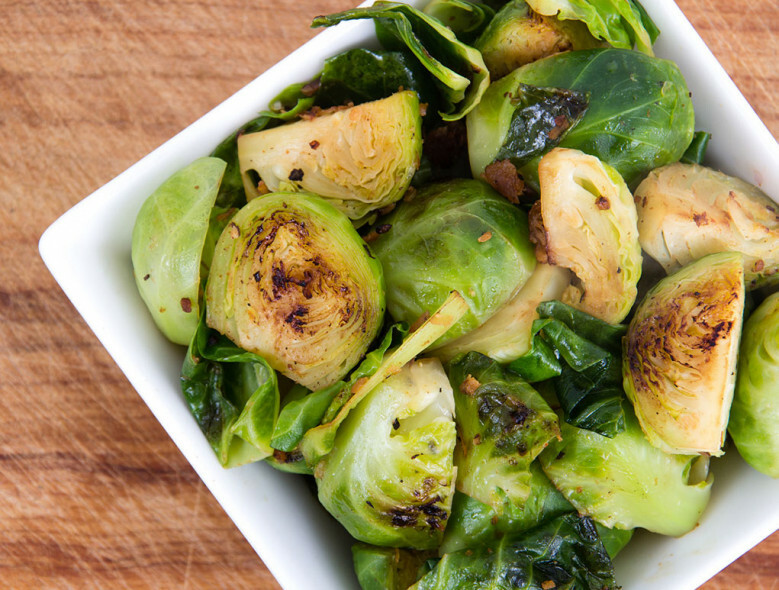 These Roasted Brussels Sprouts are low in calories and in carbohydrate, which means they may be helpful for controlling blood glucose. Roasting helps to enhance their flavor. Place Brussels sprouts in a bowl and add oil; toss to coat. Place Brussels sprouts on a baking sheet and bake for 35-40 minutes or crisp on the outside.